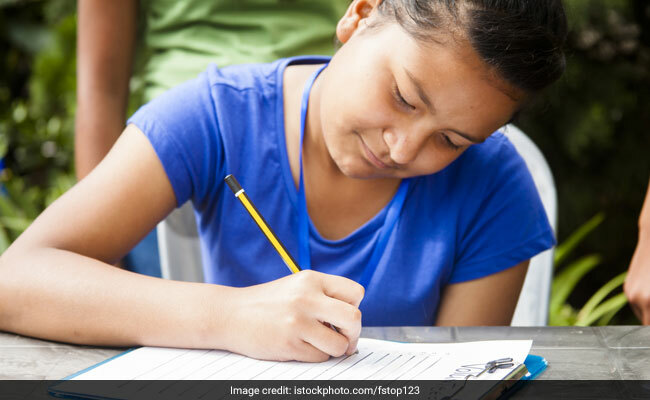 Jawahar Navodaya Vidyalaya Selection Test 2019 will be held on April 6, 2019 at 11:15 am. The application process is being conducted online and the last date to apply online is November 30, 2018. The selection test will be conducted in multiple languages and students applying for the test can check the language applicable in their respective state or Union territory from the official notification. The JNV Selection Test will be of two hours duration. There will be three sections in the question paper and the question paper will have only objective questions. There will be total 80 questions. Students would be allowed an additional time of 15 minutes to read the question paper. Hence the students should report latest by 11:00 am on the day of the exam. The three sections in the question paper would be – Mental Ability Test, Arithmetic Test, and Language Test. Mental Ability Test section will have 40 questions carrying 50 marks to be solved in 60 minutes. The Arithmetic Test section will have 20 questions carrying 25 marks to be solved in 30 minutes. The Language Test section will also have 20 questions carrying 25 marks to be solved in 30 minutes. Students would be provided a separate OMR sheet. Students should use only blue/black ball point pen to mark their answers in the OMR. There will be no negative marking for wrong answers.